Some extra reinforcements could be needed to link each segment together, like beams put transversally, but it is already a quite strong structure. This is helped by the fact that the Connector Beam 1x3x3 it is more compact and completely full (although one might argue that it’s full of holes), so it is more rigid than the frames we had before. 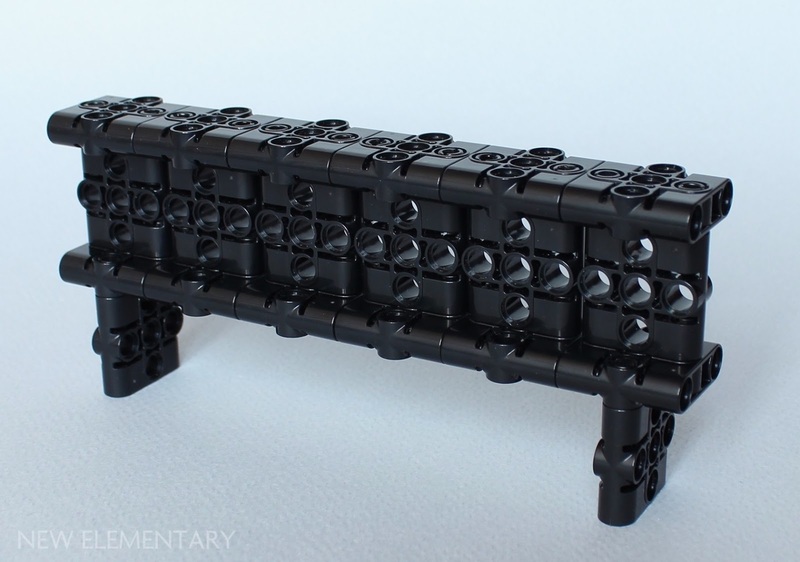 Thanks to this, I’m sure future sets will make a good use of it as a structural element. I also tried to do something more compact, and it is clear that Kenny, Benny, Jenny and Lenny were very intrigued by this structure. Then I took the opposite route, and with a handful of Single Bush 2M Ø4,9 (Design ID 15100), I’ve built a Rhombicuboctahedron (yes, I had to look this up on Wikipedia). 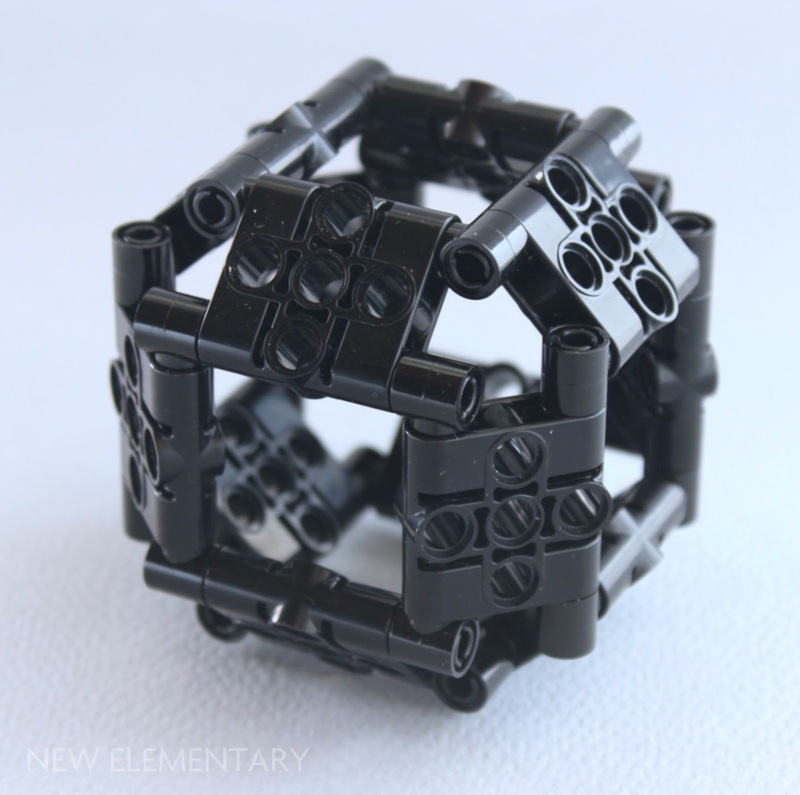 I’m sure with a lot more of these parts, one could build fantastic geometric figures. Now all of those solids and structural elements are nice, but if you want something that moves a bit more, like… a robot ? This one was a good opportunity to use another new element: Bright Yellow [TLG] / Yellow [BL] Ball Cup 3M Ø10.2 (Element ID 6210805 |Design ID 39571), a recoloured part that only appears in 70823 Emmet's Thricycle! so far. I have to fix an omission I made in the first part of this article. I completely forgot to mention the Design ID and the Element ID of these parts, which unfortunately led some readers to believe it was not a genuine LEGO® element. 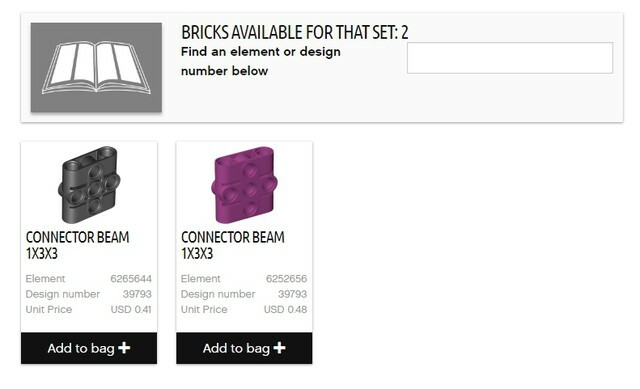 Connector Beam 1x3x3 (Design ID 39793) is available in Bright Reddish Violet [TLG]/ Magenta [BL] (Element ID 6252656) and Black (6265644), as you can see on the screenshot from Bricks and Pieces below. If you live in the United Kingdom, the black version will cost you 37p and the magenta one 43p. People who use Euro will respectively be charged 0,42€ and 0,48€. How I discovered this part is a fun story. I was actually looking for the part Tile 1X1, Heart No.1 (Design ID 39739) and accidentally inverted the last two numbers. Needless to to say I was very surprised to see a part I had never seen before. 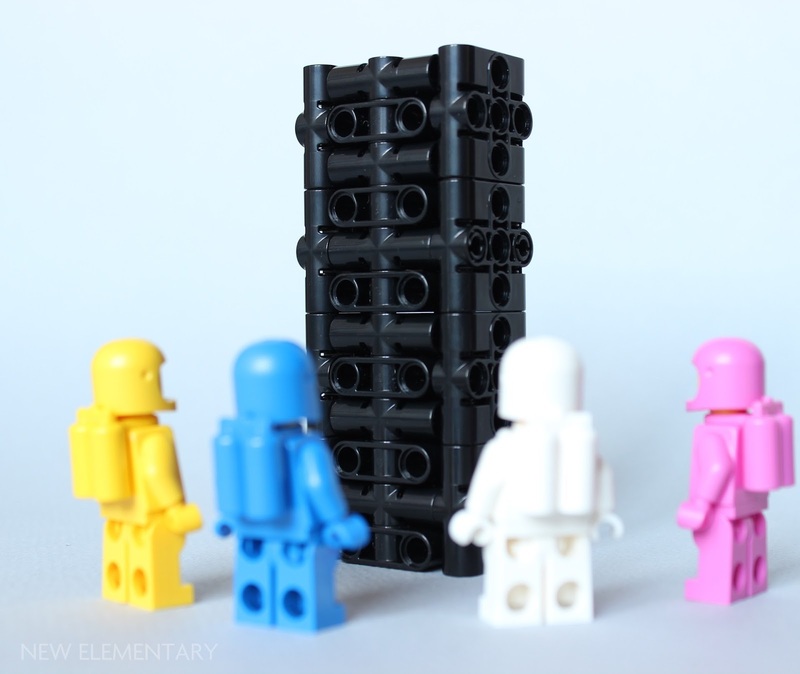 So I purchased twenty of those connector beams in black, and ten in magenta, and I kept the secret until I received them. More than a month later, they are still available, so I suppose they will appear in a set that will be released in the next few months, if not weeks or maybe hours, but I have no idea what this set could be. Thanks to our 'Vibrant Coral' patrons: Neil Crosby, Antonio Serra, Beyond the Brick, Nick Savage, Sue Ann Barber and Trevor Clark, and Kevin Gascoigne. You're all awesome! OK, if this is still an April Fools thing, then it most be the most elaborate one over. If not, I need a bunch of these. Just checked the Element IDs. They are real!!! The replacement parts website seems to be broken at the moment, it doesn't transfer an order for these to my cart at shop.LEGO.com. Will try again later! This is why you never upload stuff on April 1st. Perhaps we New Elementary readers need to crowdsource entering all the possible 5-digit design IDs not already assigned, and see what other new elements we can discover. I tried some "nearby" numbers yesterday and found an interesting new part with Design ID 39789. We did the same :D and only found that one. Bricklink is doing an AFOL designer program where they are creating LEGO kits for sale. How this ties into this convo is that with every kit you buy, they are including a new, never before released part made by LEGO. 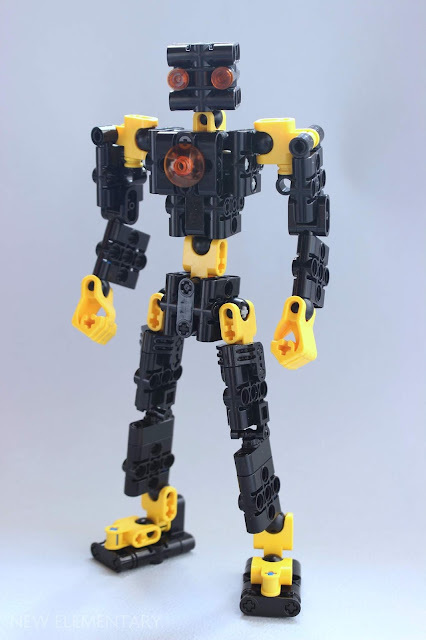 The parts are already made and I believe in Bricklink's hands. So, that being said, they would have a part number I'd guess. Could it be that new part coming with each kit is maybe one of these pieces and we've stumbled on them?